Brainwavz Alpha Review: Thin Profile, Good Output. Recently Brianwavz announced their Brainwavz Alpha earphones in India with which the company claims it'll be sufficient to soothe the needs of any audiophile. An audiophile who is mainly looking for a decent budget friendly pair of Earphones. First of all, if you're new to the Brianwavz name, don't let the word Alpha trigger a thought in your mind that these Earphones are their first product. As I've been using these earphones for almost a week, and I have a couple of interesting things to point down. 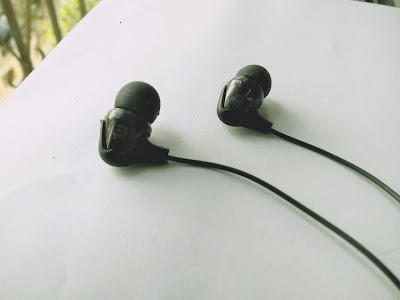 So here's my in-depth Brainwavz Alpha Earphones Review. It has 8mm Dynamic Drivers having a 20ohms Rated Impedance. Frequency Response lies between 15Hz & 28kHz. Whereas the Sensitivity ranges from 110dB at one mW. It has a Rated input power of 10 mW. The Cable is 1.3m long, consisted of a Y-cord extension and made of copper. While it has a 3.5 mm gold plated audio jack having a 45° angle. The first thing you would notice as soon as you pick them up is that how thin they are. The cable up until the Y-Cord seems sturdy, But after that extension of Y-cord, it felt very fragile to me. But the main unit is a woven mesh of plastic and rubber built. However, if you have a look over my Brainwavz M1 Earphones review, It seems as if they removed the plain silver rings and incorporated a rubber joint on end to help strengthen the grip. So is Brainwavz Alpha, an upgraded version of Brainwavz M1, offered at an affordable price? Interesting. 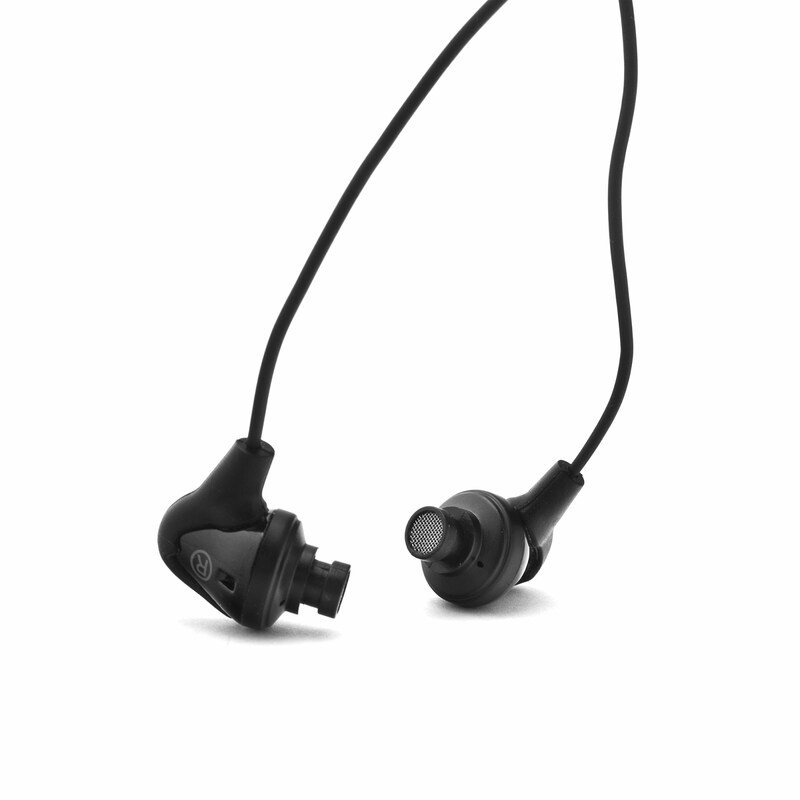 The overall general appeal of the Alpha Earphones is pretty comfy. The wire cable is long enough, but there's no in-line microphone, and there's an ugly 3.5mm audio jack with 45° hook. Seriously, Who uses that now? The only reason to hate it, Is because due to the aesthetics. Try listening to music with these earphones on, then place your smartphone in your pocket, As that action will speak for itself. Pulling off the sound quality is one the key tasks where most companies suffer when they're dealing with affordable offerings. Well upon my usage of Alpha Earphones for roughly a week, I must say that Brainwavz has pulled it off. The sound quality could be described as Crisp, loud and having a decent bass effect. The highs were observed on the high side, Can't say about the lows as I saw mixed results. A superb amount of feedback was also noted when I listened to treble-heavy music tossing some hip-hop on the go. Noise cancellation was on the average side, though. 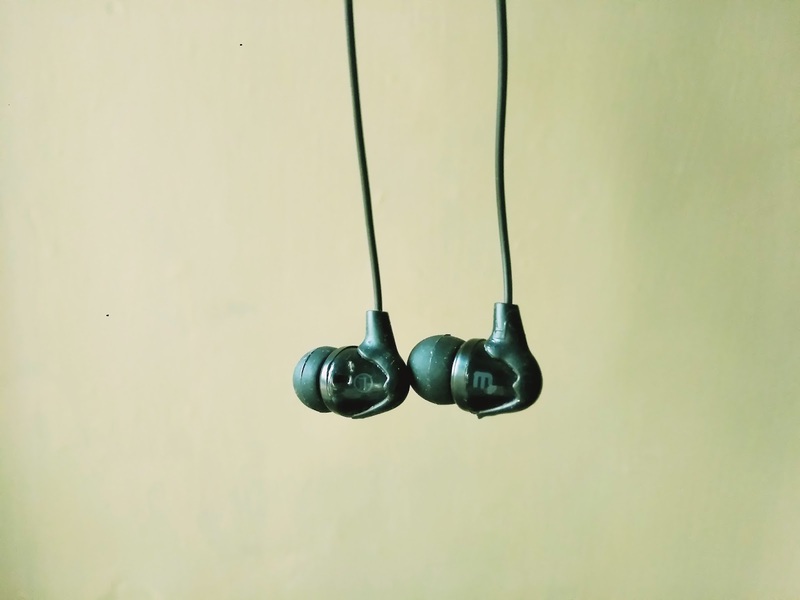 What more could you ask for an earphone priced at Rs.1,799? I wish it had a Mic or at least a play pause button, though. So here's where the typical Brianwavz unboxing experience differs as the Brianwavz Alpha Earphones do not come with a hard shell box, But to overcome that the company has provided a compact and a similar but less sturdy box which won't tear easily, since it has been made with hard plastic. So opening that box you get the Alpha Earphones itself, three sets of silicone ear tips, 1 set or comply ear tips S-400, a Velcro tie, a shirt clip, and a 12 Months of warranty card along with an instruction documentation. Brainwavz Alpha Review: Final Verdict. Fewer Eartips compared to usual Brianwavz Earphones, Even though I hardly use more than one. So what are your thoughts on the Brainwavz Alpha, Do you like what you read? How about telling us in the comments section below? Also See: Brainwavz M2 IEM Review: Gorgeous Build.